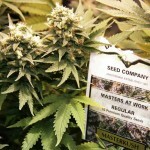 Masterkush is a renowned 95% Indica cross created by White Label Seed Company, a Dutch seed bank located in Amsterdam. Masterkush is a stunning synthesis between two land race strains from the Hindu Kush region of Afghanistan. This high-yielding, low-odour, Cannabis Cup winner is popular for good reason; its effects are well balanced between body and mind, sharpening the users awareness but relaxing every muscle. The taste and smell can only be described as vintage, with subtle incense undertones against a smooth but earthy citrus flavour, somewhat similar to hard-rubbed charas hash. Masterkush is a very forgiving strain, perfect for budding enthusiasts and highly recommended in general. 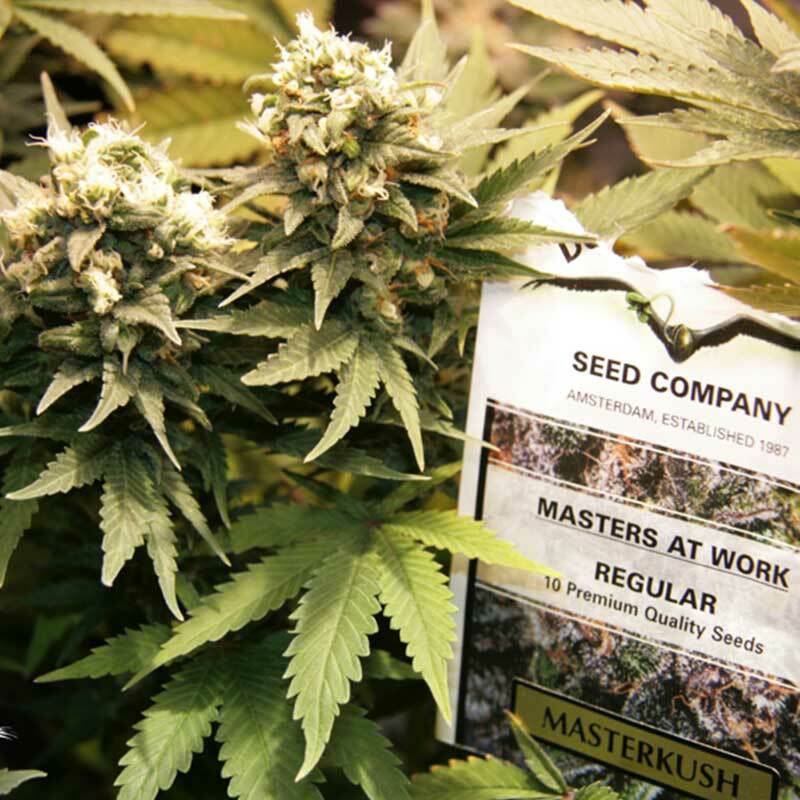 Masterkush cannabis seeds produce a sturdy, compact bush with a flowering period of 50-55 days which will thrive in most conditions. 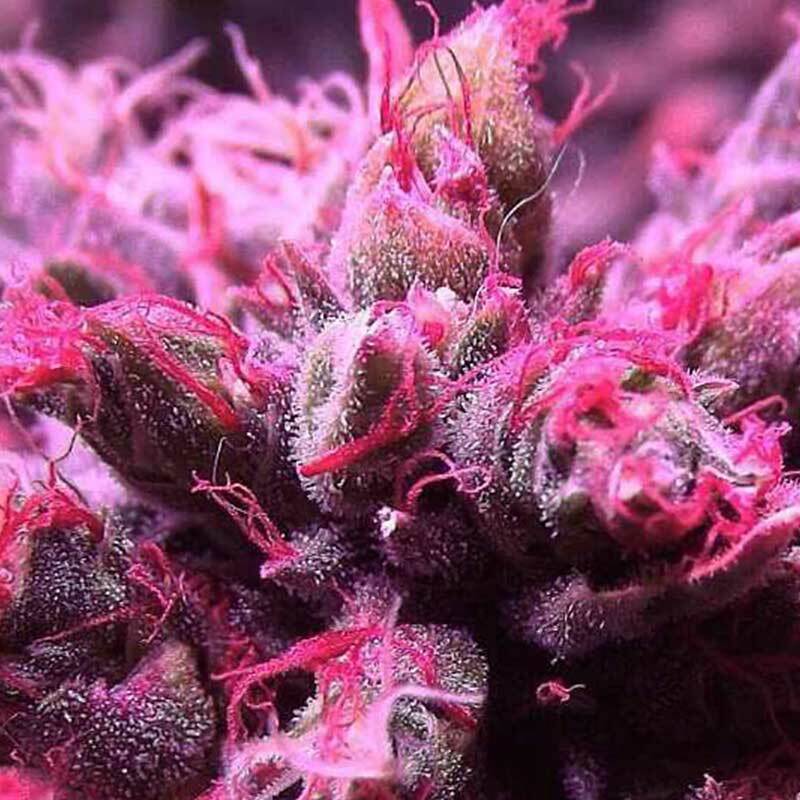 Trance is a special outdoor variety bred for specifically for Skunk lovers who want a true Skunk exp..
A variety produced in cooperation with the CBD Crew. CBD Kush is a CBD rich variety with an ap.. This superb and long-awaited cross of two of our most respected varieties delivers great yields of v.. Through careful breeding we have created one of our most important strains, we call it “The Ultimate.. This acclaimed new addition to the Dutch Passion family is a particularly potent indoor/greenhouse s..
Taiga #2 builds on the success and reputation of our original Taiga AutoFem. Taiga#2 still use.. This pack contains the following 6 AutoFem seeds:2 x AutoMazar2 x PolarLight #22 x AutoBlueberry..